Turner & Townsend, an independent professional services company, has won the contract to project manage the construction of a major 550-km pipeline, that will transport jet fuel, diesel and gasoline from the port of Djibouti to central Ethiopia. 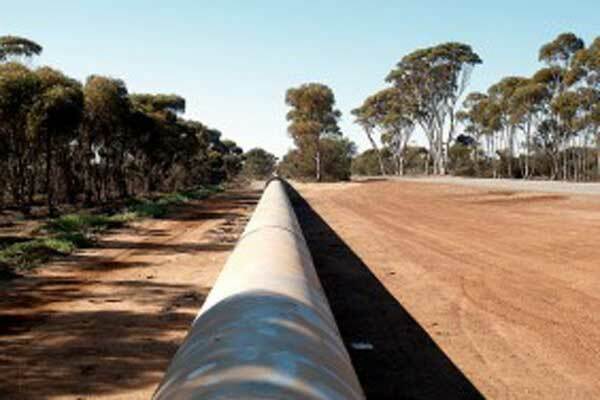 Known as the Horn of Africa Pipeline, it will cost $1.55 billion to build and is being developed by Black Rhino MOGS, a joint venture between the infrastructure investment company Black Rhino Group and South African-based Mining, Oil & Gas Services. As per the contract, the company will be providing full project controls services including: estimating, cost, schedule, risk and change management, performance measurement, reporting and document control, in addition to contracts administration and procurement management. The project is currently in the set-up phase, with detailed design and procurement due to take place over the coming months, said a statement from Turner & Townsend. The project includes the creation of an import facility and a buffer storage tank farm in Damerjog, Djibouti, which will be linked to a storage terminal and truck loading facility in Awash, near the Ethiopian capital Addis Ababa. The 51-cm steel pipeline will be capable of transporting more than 240,000 barrels of fuel daily, greatly easing the pressure on the current route - which requires 500 tanker trucks per day to travel along an 800 kilometre, narrow two-lane highway. On th contract win, Mark Haselau, director of Turner & Townsend, said: "We have been guiding and supporting Black Rhino MOGS on this critically important project since its inception. As this is a cost-driven project, the developers require an end-to-end solution delivered on time and on budget."